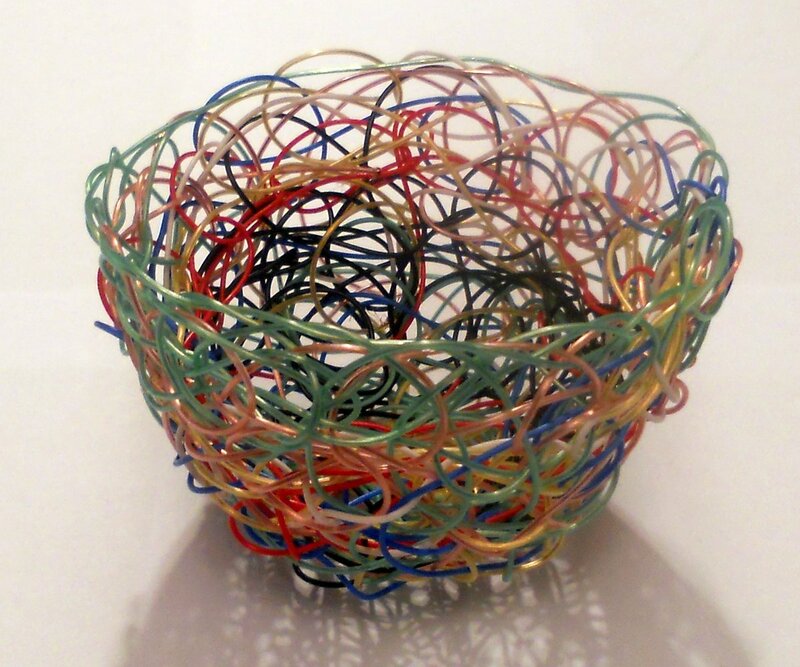 You may remember that last week I made a basket using some old telephone cables. I still had loads of these left over and so decided to see if I could find a further use for them. 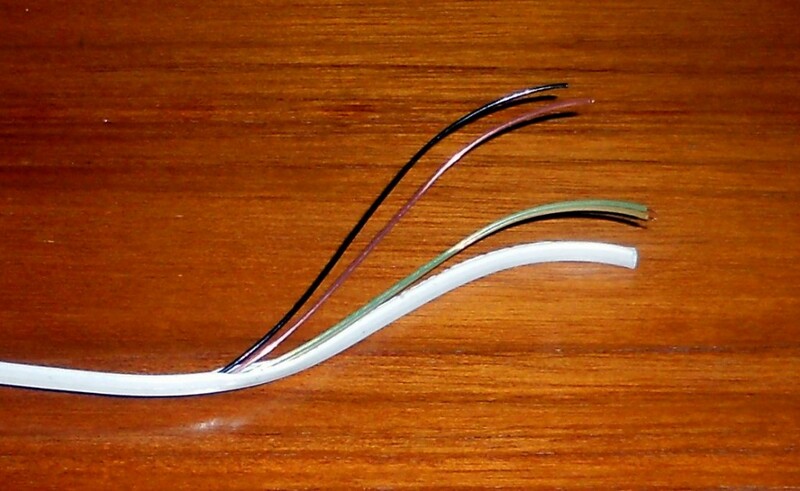 I peeled off the plastic cable coating of one to see what was inside. 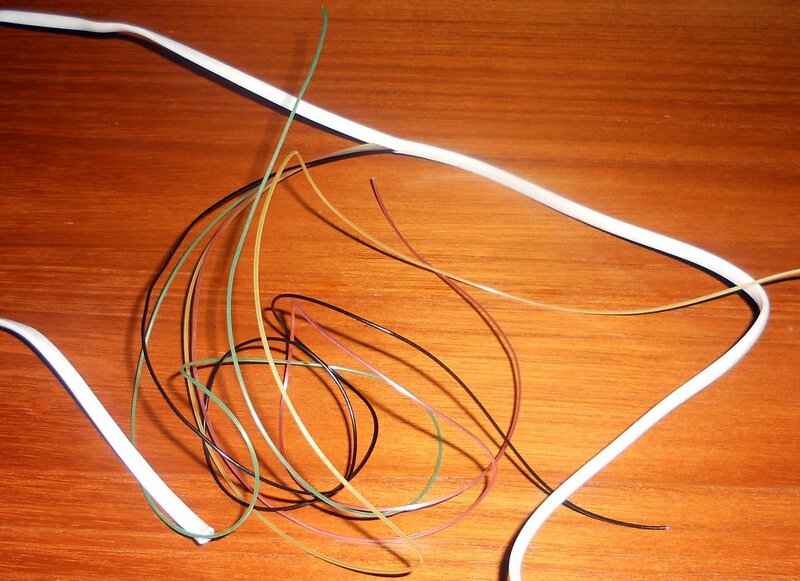 Four fine wires, themselves with a plastic coating were revealed and each was a different colour. Amazing! I found that other cables had different coloured wires inside and so ended up with red, green, black, white, yellow, blue, and gold wires. Experimenting with these I ended up with a small, multicoloured, random weave basket. Definitely something I would like to experiment with more! 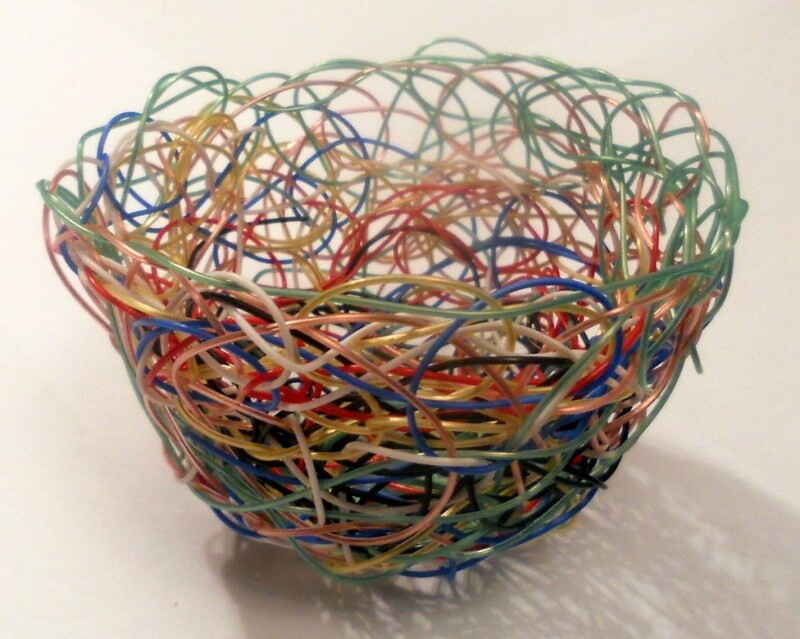 2 Responses to "Baskets From Found Materials Week 12 – Telephone Wire"